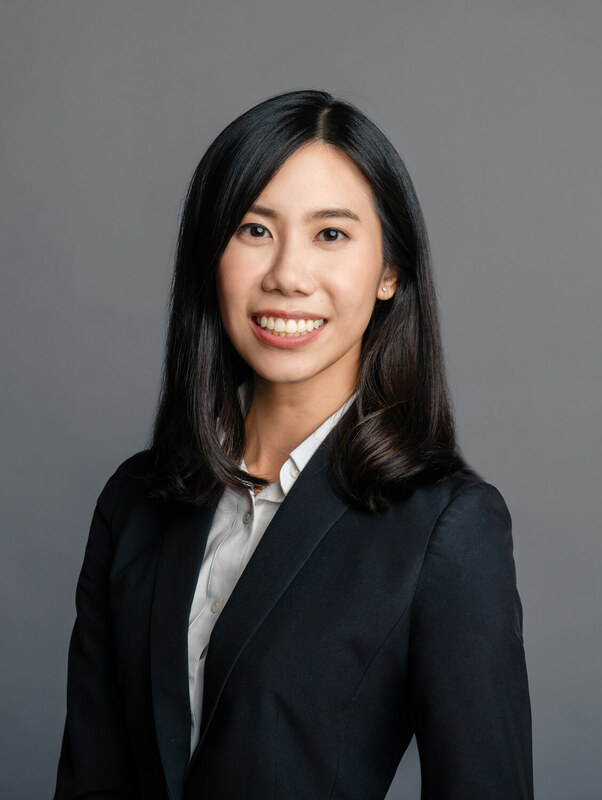 Looking For A Reliable Criminal Lawyer in Singapore? From White Collar crimes to Drug Related offences, our criminal law team is able to assist you with your matter. Our team of specialized criminal lawyers, who will fight hard for your case. Please reach out to us if you need assistance with any criminal matters. 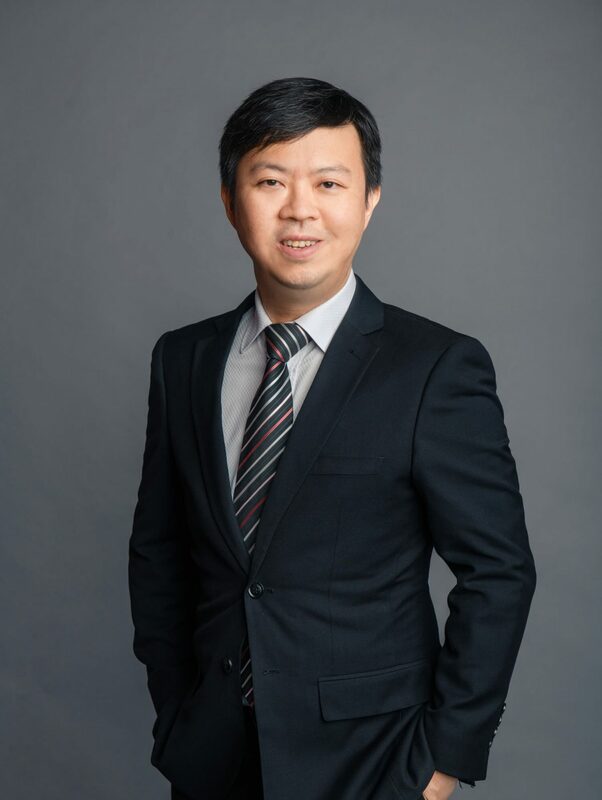 Alvin is an Advocate & Solicitor of the Republic of Singapore and is qualified to practice law in Singapore. 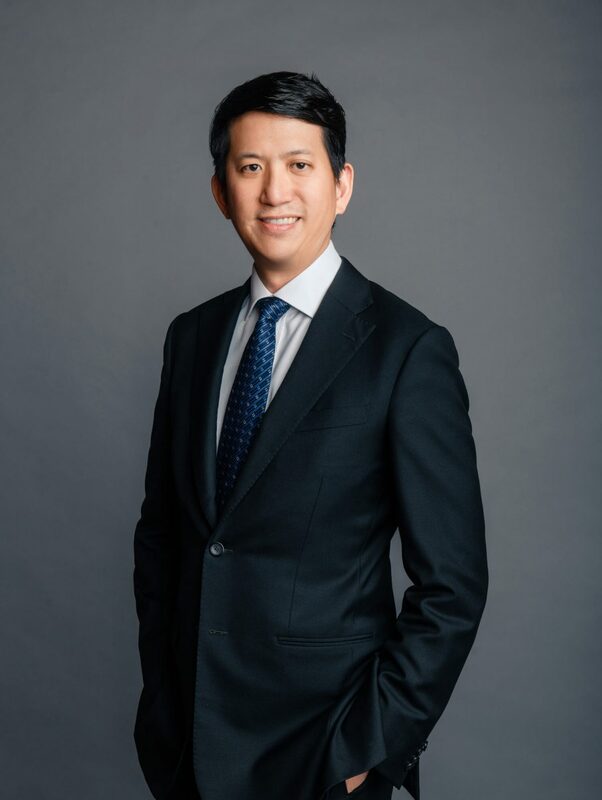 Nicolas is an Advocate & Solicitor of the Republic of Singapore and is qualified to practice law in Singapore, New York (USA), Hong Kong and England and Wales (UK). Charlotte’s experience in practice has involved providing counsel to business owners from small and medium enterprises (SMEs). Need Help With Your Legal Challenge? Have a legal challenge that you might need help or advise with? Reach out to us, and our team of lawyers will try our best to assist you in any way we can.